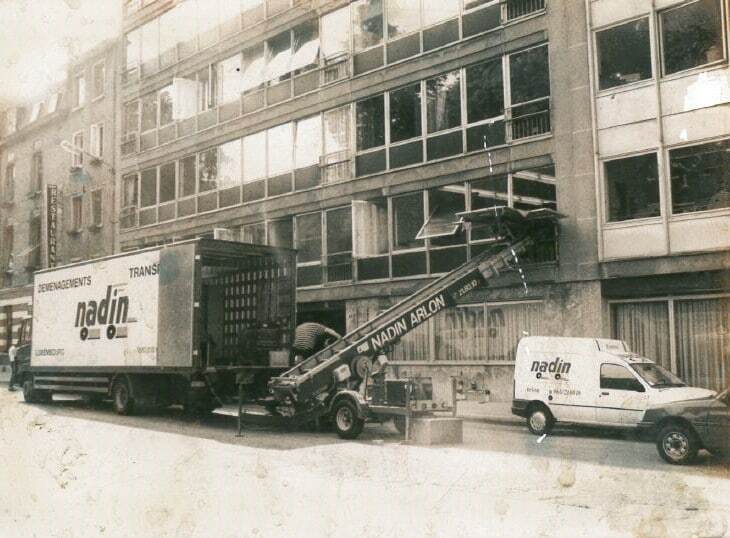 The story of the Nadin Moving Company starts in 1953 when Mr. René Nadin decided to create a transportation and moving company. When he retired, he passed on the moving branch to Ms. Nicole Nadin, actual CEO of the entreprise. 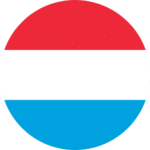 To serve best the customers of the three borders region, the company settled in Arlon and in Hobscheid, in Luxembourg. The children, Marlène, Fabien et Kevin have joined the company and bring the energy and the creativity appreciated by our clients. 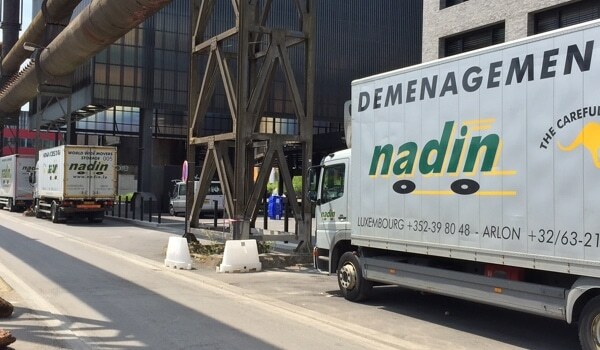 The Nadin Moving Company preserved its family spirit and still works this way, giving to every customer a personalised solution to his or her needs. This is the leitmotiv which drives our administrative and moving teams. 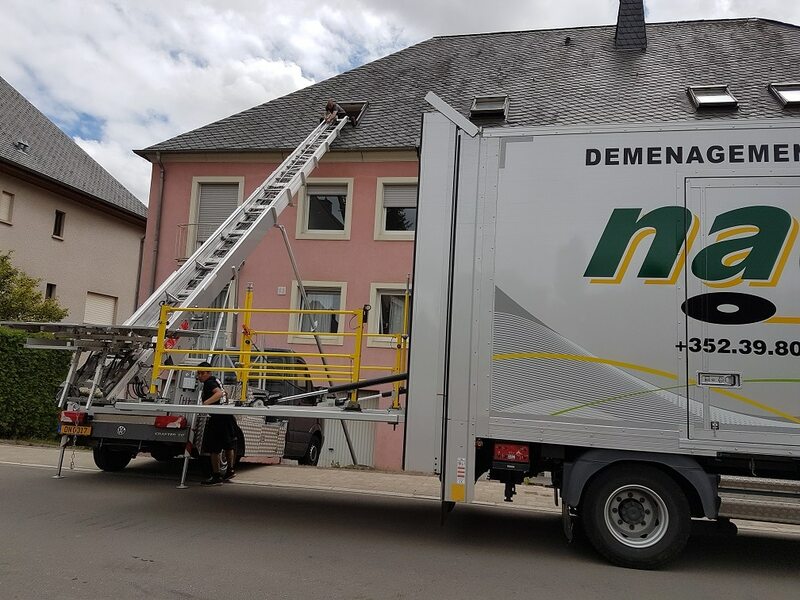 You trust us for your moving, we take care of everything ! An administrative team who answers all your questions. More than 30 professional movers who work fill time and have the skills and the experience. Having the biggest vehicle fleet of the region, our Nadin Relocation Company is able to provide you a full service for your moving. The company is at your service all year to make your moving easy and pleasant. We always stay professional and efficient while keeping a calm and relaxed atmosphere. Kae and Tom have chosen to trust the Nadin Moving Company to move and it was a successful experience. "We are really happy of the service provided by this relocation company". It was not an easy moving, specially because we had a grand piano which had to go through by the balcony. Therefore a lift was necessary. We had no idea how the movers will do it. The team of 4 movers managed the situation in a very professional way and with a sense of humour which reassured us since the begining. Hat off to all the team and thanks again for your service!" If, like Kae and Tom, you wish to trust us with your moving, don't hesitate to ask for your free quote.